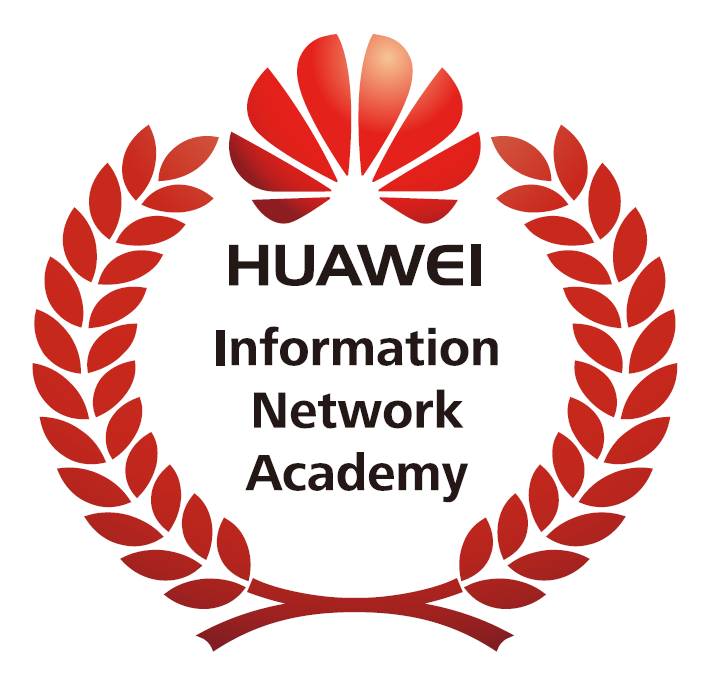 Upon successful completion of this HCNA fast tracked short course you will be well prepared to sit the externally administered Huawei Certified Networking Associate (HCNA) Certification. You will demonstrate a basic understanding of small and medium-sized networks, including general network technologies, and the ability to assist the design of small and medium-sized networks, and implement the designs using Huawei routing and switching devices. This fast track program required the participant to have completed either a networking vendor certification or qualification or have worked as a Network Administrator. This course is designed for engineers and technicians responsible for overseeing an existing computer network. This will include performance observation and redesign and expansion from time to time.